Welcome to my NEW BLOG PAGE! I am so glad you visited! Please check back often to see what is new and exciting. variety of issues of interest to people from all walks of life and cultures. 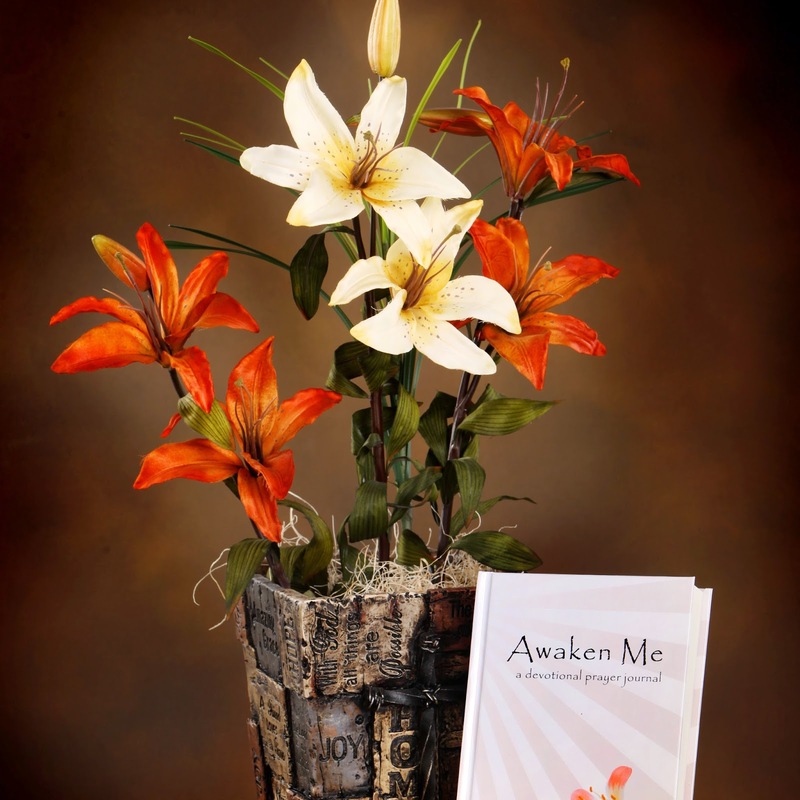 I recently had a very special book published – Awaken Me: A Devotional Prayer Journal. The reason this book is so special to me is because the Lord has been preparing me for 40+ years to write this book. I was inspired to write this devotional prayer journal after realizing that maybe, just maybe, my experience of keeping track of my prayers, might be just what others might need. Most of my prayer journaling took place in very plain and simple notebooks or binders. I changed my approach in journaling over the years until I found what worked for me, but I still change it up yearly as I feel like it. Awaken Me is a product of my conviction that prayer and Bible Study go hand in hand. So, I wrote this book to help others start or continue their walk with the Lord through their praying, prayer journaling, and Bible Study. Because of this verse, I am convinced believers must be armed daily in prayer and the Word of God. God is the one who understands all our dreams, concerns, hurts, and disappointments. So why shouldn’t we create a deeper intimacy and relationship with the Lord through personal prayer and Bible study to gain His perspective on our lives and the lives of others? Life has its ups and downs. God knows that. But He sent His son, Jesus, to die for our sins, freeing us to love and have a deep intimacy with Him. In this prayer journal, you can be completely honest with the Lord and see how He can enlighten and transform you through His Word so you can feel confident you are living God’s plan for your life. For the forty years I have kept journals of my prayer requests, I can confirm how faithful God has been in choosing to answer my requests. I have been amazed, entertained, transformed, terrified, enthused, and completely fulfilled in seeing what He has chosen to do in my life. Taking what I have gleaned in those forty years of prayer journaling, I have produced this 365-day prayer journal in the hope you will grow deeper in your love for the Lord and be able to discern His will in whatever twists and turns you face in your life. While reading through the Bible recently in search of God’s will on a matter, I was enthralled by some of the beautiful and intriguing word medleys in the Bible. I highlighted these words and phrases, and the result is this workbook formatted devotional prayer journal. Whether you choose to read just one Bible verse during your quiet time or read the entire suggested chapter, you will gain an organized, systematic, and chronological study of both the Old and New Testaments, starting in Genesis and ending in Revelation. 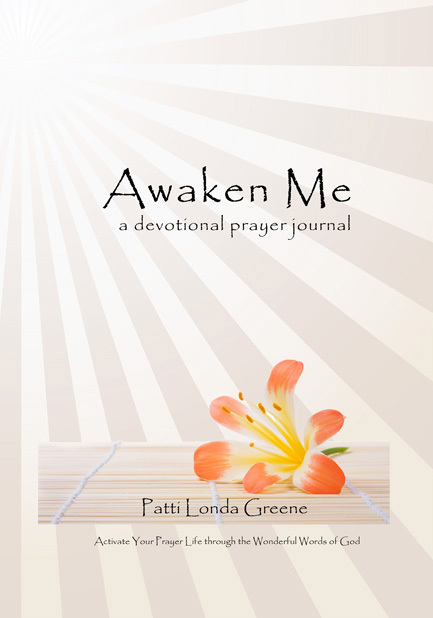 Awaken Me: A Devotional Prayer Journal by Patti Londa Greene can be purchased at CrossBooks.com, amazon.com, bn.com, and many bookstores.